Lang Tombong & CO Appeal Case: What Were The Lawyers Up To? AGERA IS CALLING ALL TO JOIN THEM JULY 4th. 2011, ATLANTA, GEORGIA. What kind of man is H.E. 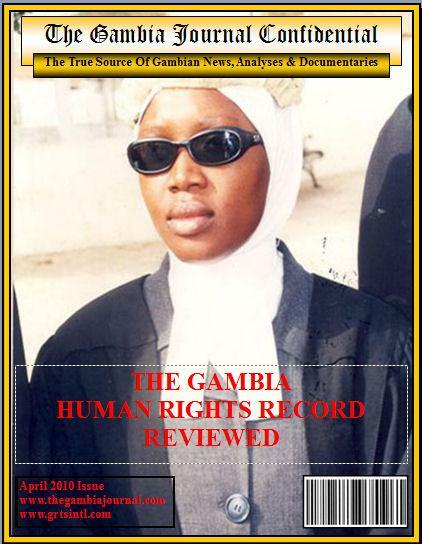 President, Professor Dr. Alhagie Yaya Jammeh? A fair description of Dictator President Yaya Jammeh in three different ways. Clarification; UDP UK is not Calling for a Citizens’ Uprising. Female Genital Mutilation (FGM) or Female Genital Cutting?